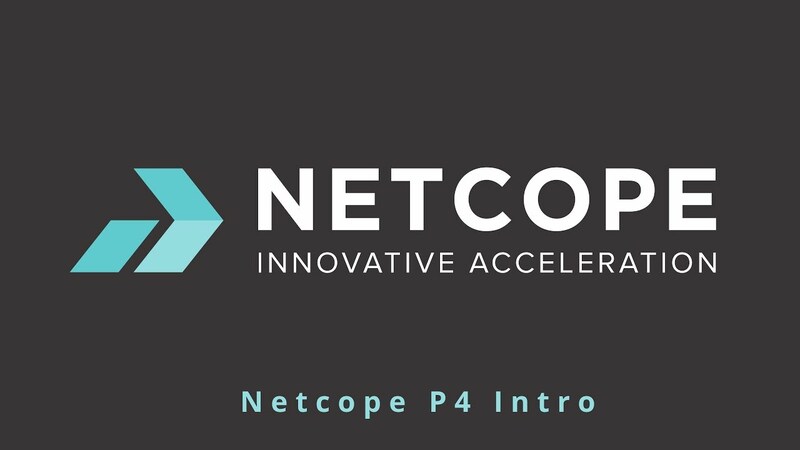 Netcope P4 offers a revolutionary way for programmable network adapters to be easily programmed using P4 language without expert knowledge of hardware architecture. The whole process of firmware generation is completely automatic taking P4 description on its input and providing firmware on its output – no need to deal with cumbersome process of firmware development any more. P4 is a high-level language for programming protocol-independent packet processing. It has been defined in order to enable easy programmability of network data plane processing agnostic to underlying technology, e.g. ASIC, CPU or FPGA. Our framework automatically generates FPGA firmware from P4 sources. So user can easily describe how they want to process packets in the P4 language and then use this framework to get an FPGA implementaion of such processing. 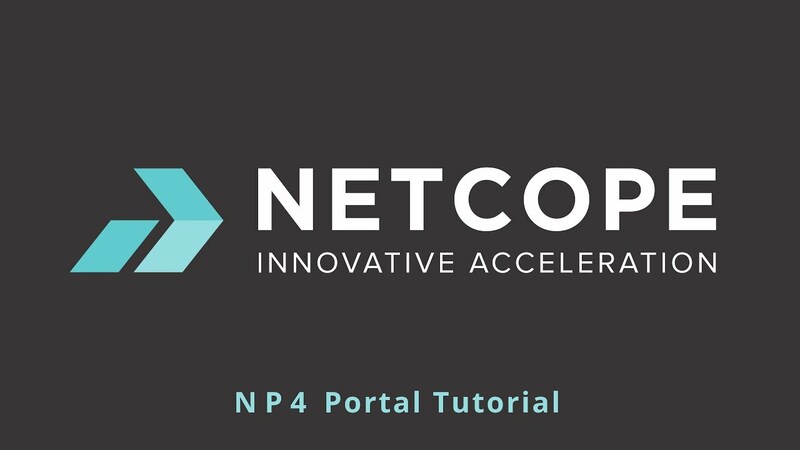 Copyright © 2017 – 2019 Netcope Technologies, a.s.